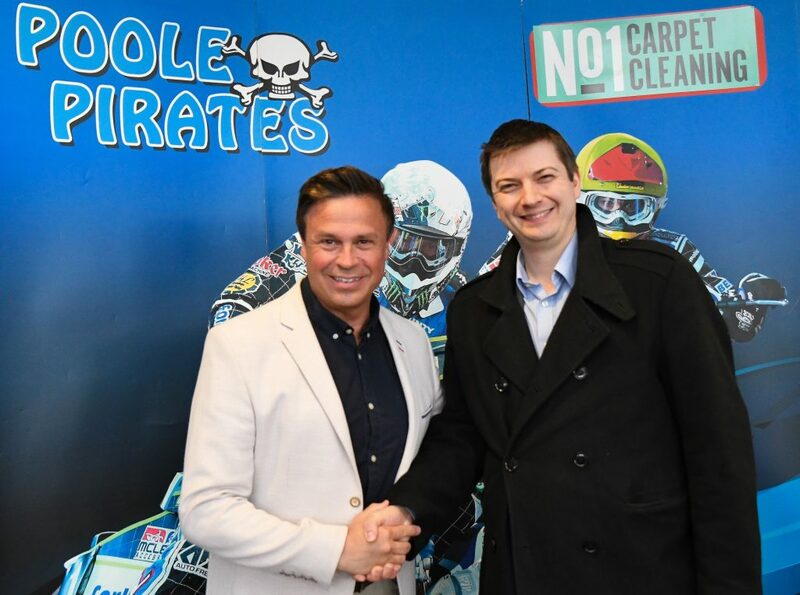 Poole Pirates has made a high-level sponsorship signing ahead of the new season – in the form of one of the UK’s fastest growing law firms. The speedway team has retained Trethowans as a sponsor, meaning it will continue to receive backing from the firm for the year ahead. The renewed partnership comes as Trethowans continues to make waves in Dorset, with its offices in Bournemouth and Poole achieving significant growth over the last year. Matt Ford from Poole Pirates added: “We’re so pleased to have Trethowans on board for the season ahead. The mini football tournament the firm held in the middle of the track last season has helped us attract some new fans, particularly younger ones. Trethowans has been a staunch supporter of Poole Pirates for several years. 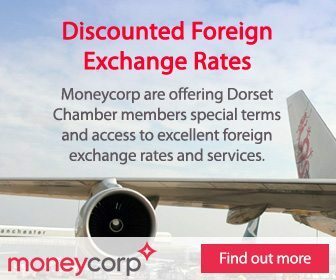 Its office in Bournemouth has seen significant growth since it opened back in 2015, offering a range of legal services for businesses and individuals. As well as its offices in Poole and Bournemouth, Trethowans has offices in Salisbury, Southampton and Winchester and a base in London.